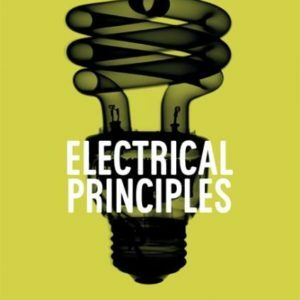 Electrical engineer Alasdair Philips provides a practical approach to the sources and solutions to electromagnetic fields in your home. 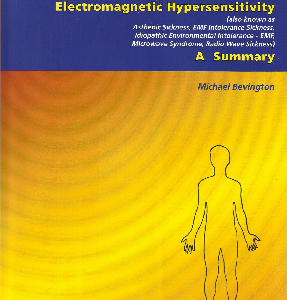 My favourite EMF book! The Powerwatch Handbook is a practical guide to reducing your exposure to electromagnetic fields from all aspects of your environment. 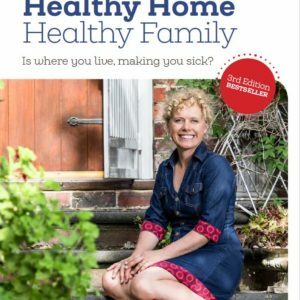 It includes sections on your home, different types of phones (including mobiles and cordless), EMFs at work, special chapters on protecting children, and avoiding electrical hypersensitivity. It lists the illnesses associated with EMF exposure and the research results. Contains comprehensive reference and science sections.